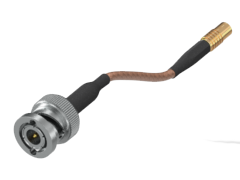 High-quality non-magnetic interconnects are essential for optimal safety and accuracy in medical and aerospace applications. 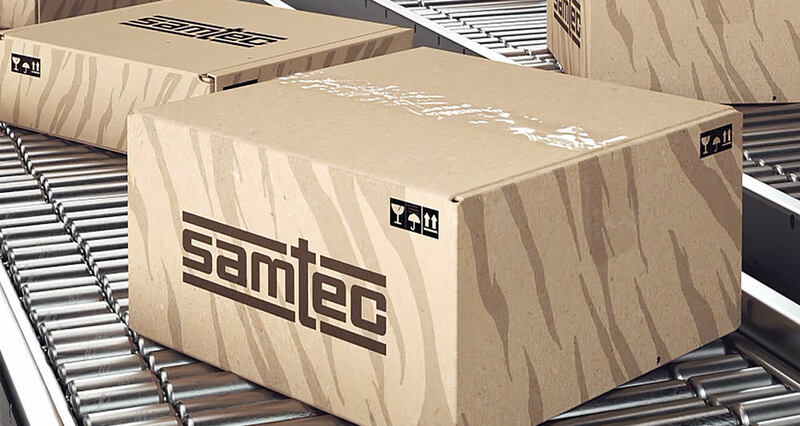 Samtec offers non-magnetic interconnects for all machined RF products. While non-magnetic is not an off-the-shelf solution, dimensions and footprint specifications are identical to our standard products. This enables boards to be reused if device upgrades to true non-magnetic are required— saving you time and money. Below is an overview of our most common non-magnetic product solutions. 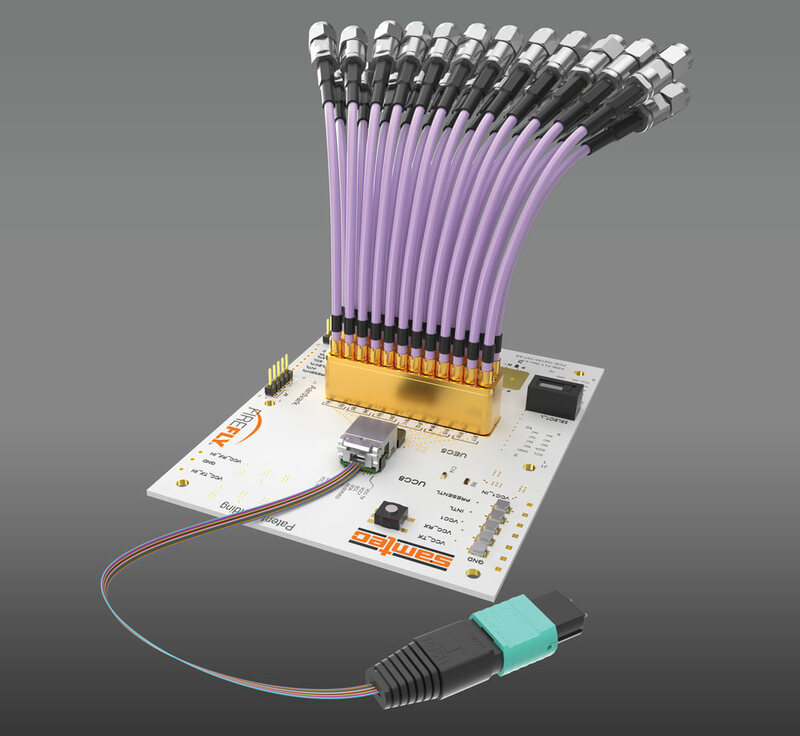 To order please contact our RF Technical Group, as compatible materials must be specified. 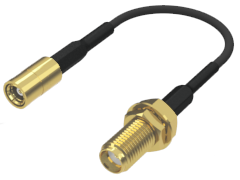 Other non-magnetic RF interconnects are also available. 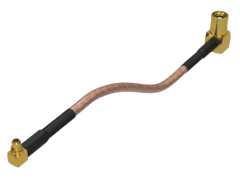 Please contact our RF Technical Group for more information or to request a sample. 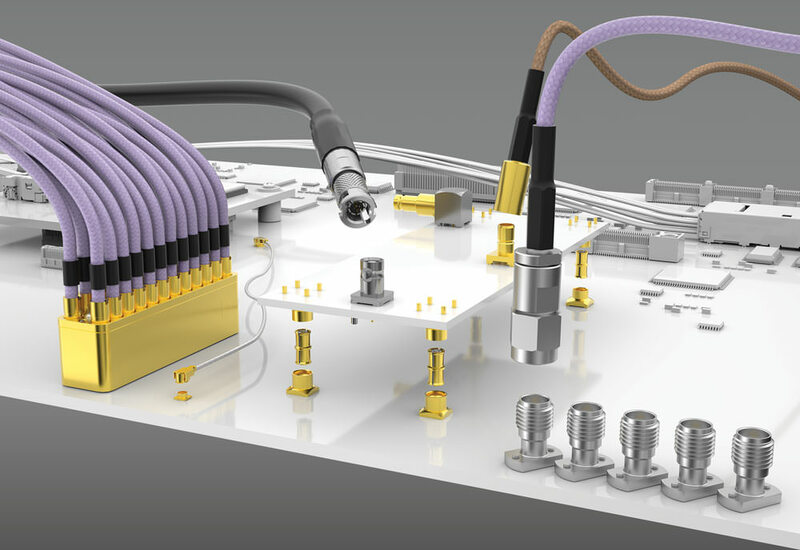 With the right mix of industry experts and knowledgeable engineers, Samtec can assist with challenges throughout a customer’s system—including those specific to RF.